May 2016. Vol. 43, No 4. The preparations for the annual VAPS convention is now well underway. 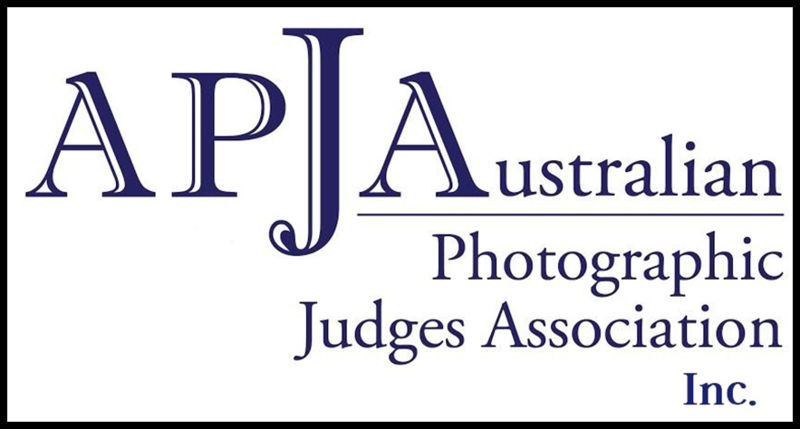 The Interclub judging has been completed and you can be assured of inspiring and exceptional photography that will be on display at the Interclub exhibition in the Albury convention venue. 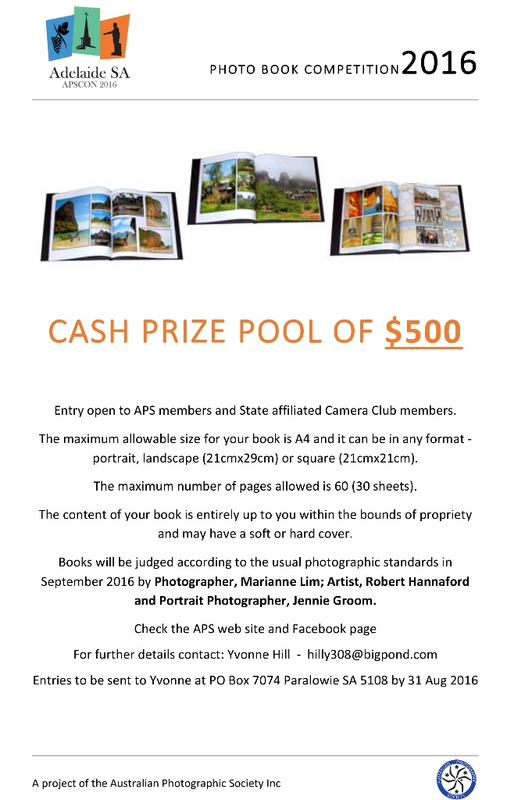 This is an opportunity for all the club members to come together and view the collective Print, EDPI and Audio Visual entries from a good cross section of Victorian Clubs. Our speakers and Workshop presenters are fine tuning their presentations to ensure that delegates get the very best value out of this years convention." 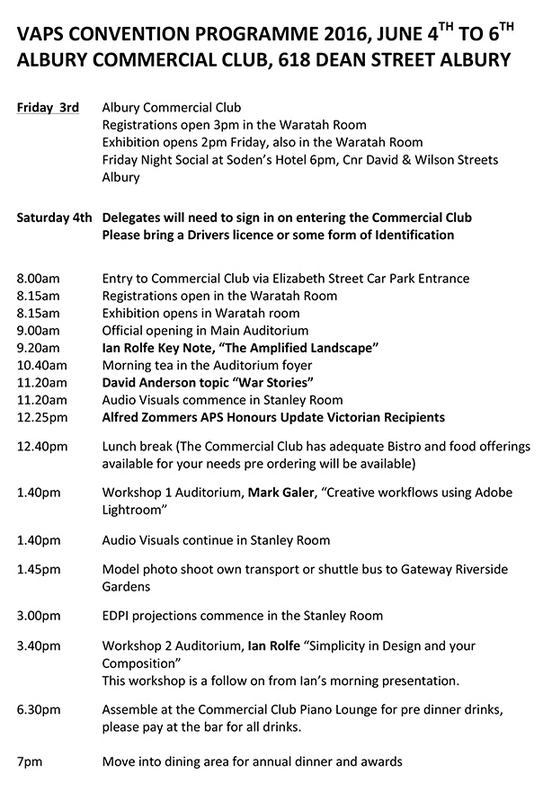 • Ian Rolfe, "The Amplified Landscape"
• Mark Galer, "Creative workflows using Adobe Lightroom"
Workshops, Model Shoot, Wetlands, City Architecture, the MAMA Museum of Art, excellent one stop venue, the Albury Convention has something for every photographer. So have you booked your place yet? We have outlaid a considerable sum to make sure this convention is of a high standard and to date we are well short of the required registrations to break even. I encourage everyone who has not yet booked to please consider doing so. 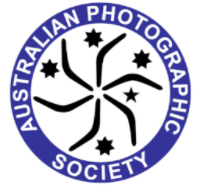 As photographer's belonging to a Victorian club or society, this is your chance to Learn, experience and socialise with like- minded people. I am looking forward to seeing many familiar faces and meeting new ones this year. 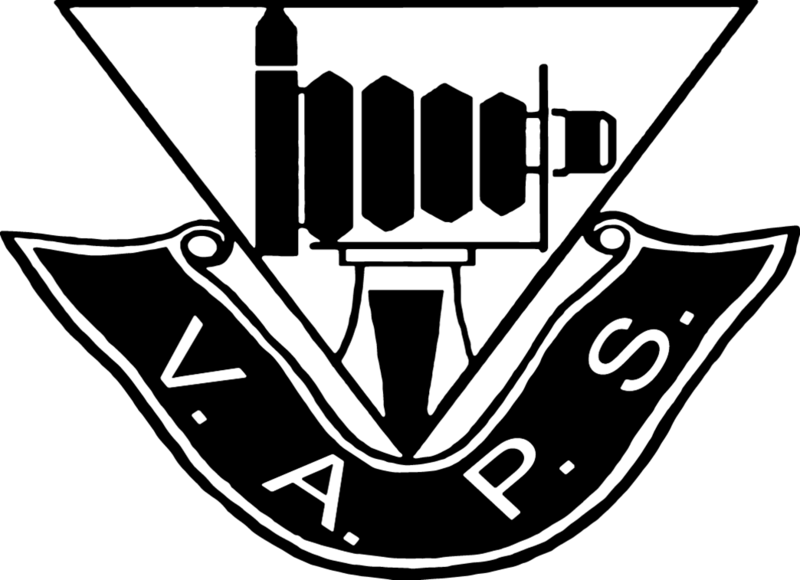 Please join us early next month at the VAPS convention, until then, all the best. Opps! The colour has changed. We have just matched the colour of the Newsbrief to that of the VAPS website. 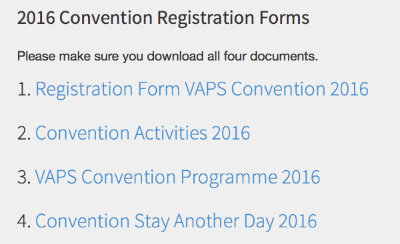 I have registered for the VAPS Convention. This will be my first. Members from my club have indicated that previous convensions have been excellent. They have been repeat attenders and hence I am looking forward to it. Check the section in Newsbrief where you have access to the registration forms. Looking forward to meeting some of you at the Convention. World Photographic Day. 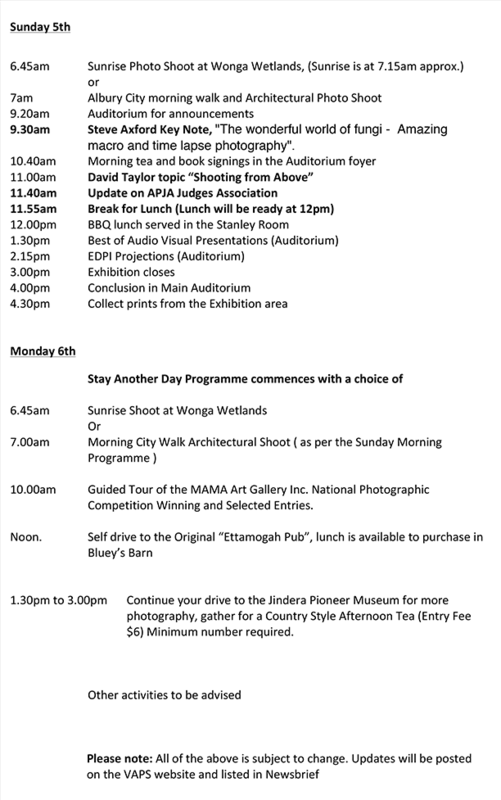 You will see an insert further down about World Photo Day. 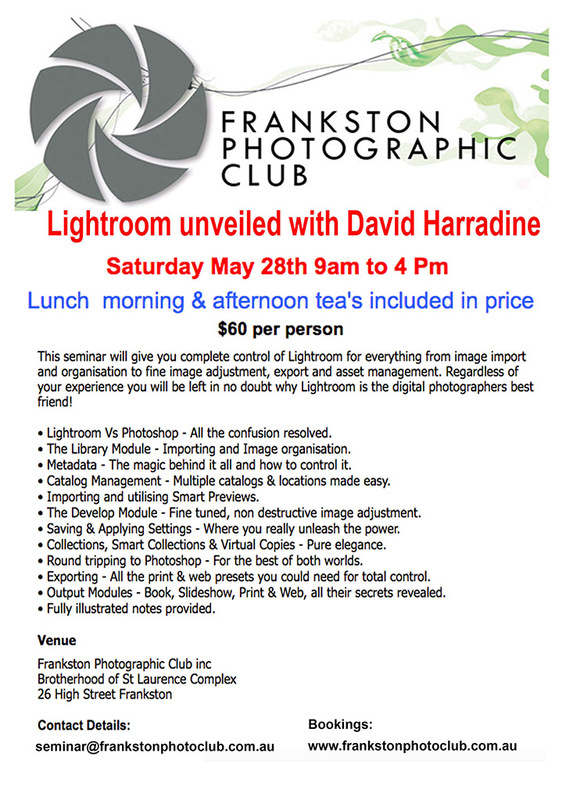 Sale Camera Club has done some forward planning. See the insert for their Movie Night showing the movie "Salt of the Earth". This is a highly respected film depicting the life and work of photographer Sebastião Salgado, who has spent forty years documenting deprived societies in hidden corners of the world. 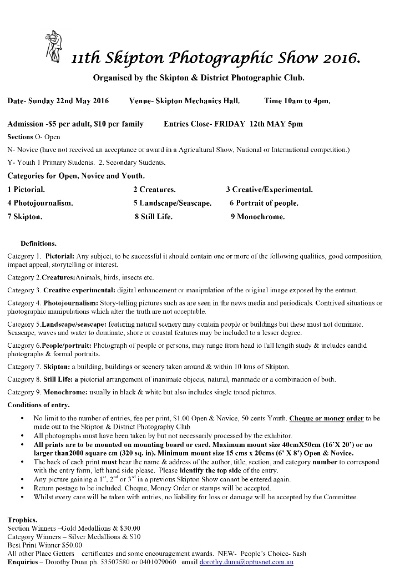 It should be of interest of those in the Sale area. Below is a link to the trailer for the documentary. Thank you Lotje McDonald for sending this information. Is any other club doing a World Photo Day Special Event? "Salt of the Earth - Trailer"
Shrine of Rememberance - Photographic Exhibition. A photographic exhibition has opened at the Shrine of Remembrance in Melbourne called "1966": The year that changed the world, reflecting the Vietnam war 50 years on. 1966 was the year that Australia sent a Task Force to Vietnam, the year the first National Servicemen served in the war, and the year of the battle of Long Tan. Fifty years on, this exhibition tells the story of a year that changed Australia and the world. Explore a Photographer. Steven Wilkes - one of America's most iconic photographers, widely recognized for his fine art, editorial and commercial work. His project Day to Night, began in 2009. These cityscapes and landscapes, portrayed from a fixed camera angle for up to 30 hours capture moments of humanity as light passes in front of his lens over the course of a day. Blending these images into a single photograph takes months to complete. It makes you think. New Camera Club - Emerald. 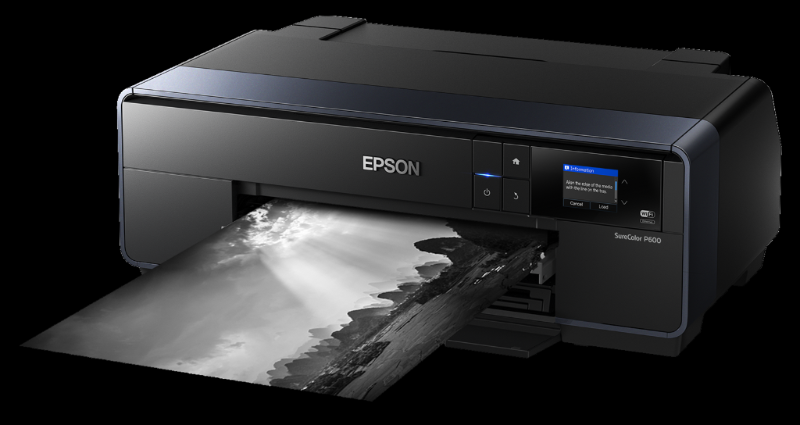 You will see a notice in the newsbrief of a meeting to form a new camera club in the Emerald area. I hope augurs well. The next Newsbrief will be delayed a week so that we can include some material from the Convention. The deadline for material for the next issue will be 10 June. 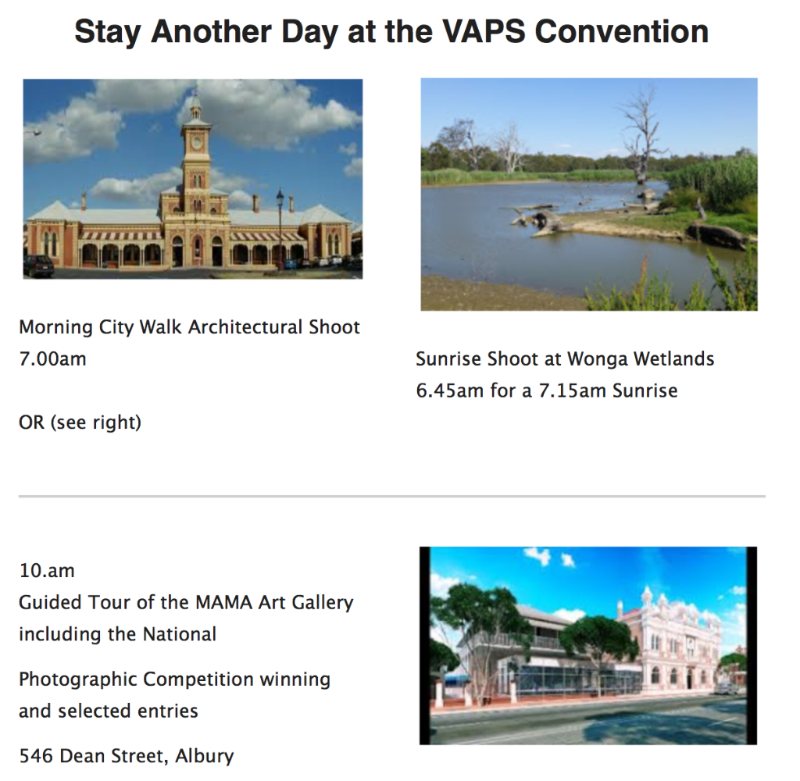 Click below to be directed to the VAPS Convention Registration Forms or go to the VAPS website. 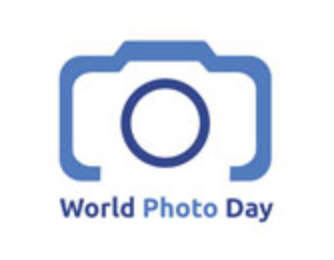 World Photo Day originates from the invention of the Daguerreotype, a photographic process developed by Joseph Nicèphore Nièpce and Louis Daguerre in 1837. On January 9, 1839, The French Academy of Sciences announced the daguerreotype process. On August 19, 1839, the French government purchased the patent and announced the invention as a gift "Free to the World". - The Daguerreotype was the first practical photographic process. 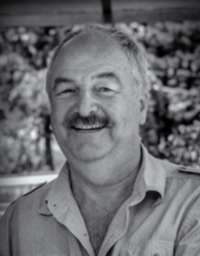 In 2009, Korske Ara, (an Australian) launched the World Photo Day Project. On August19th 2010, World Photo Day hosted its first global online gallery. With 270 photographs shared and website visitors from over 100 countries, this marked the first official, global World Photo Day. 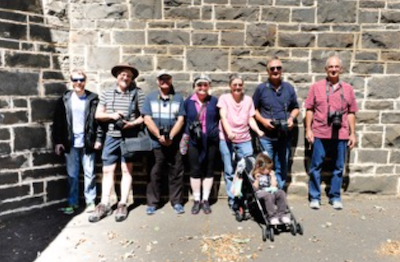 A number of people have expressed interest in forming a Camera Club in Emerald. 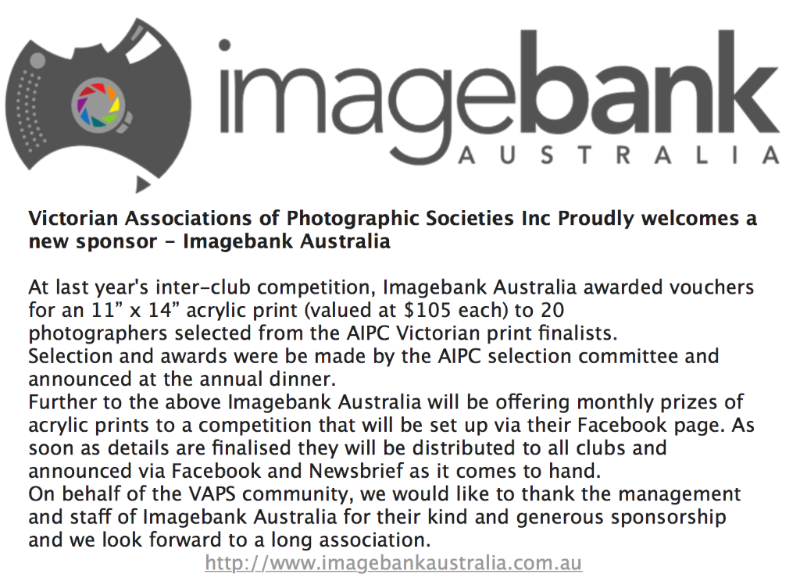 with the Victorian Association of Photographic Societies Inc. (VAPS). For more information call Paul Bianco on 9752 0148. 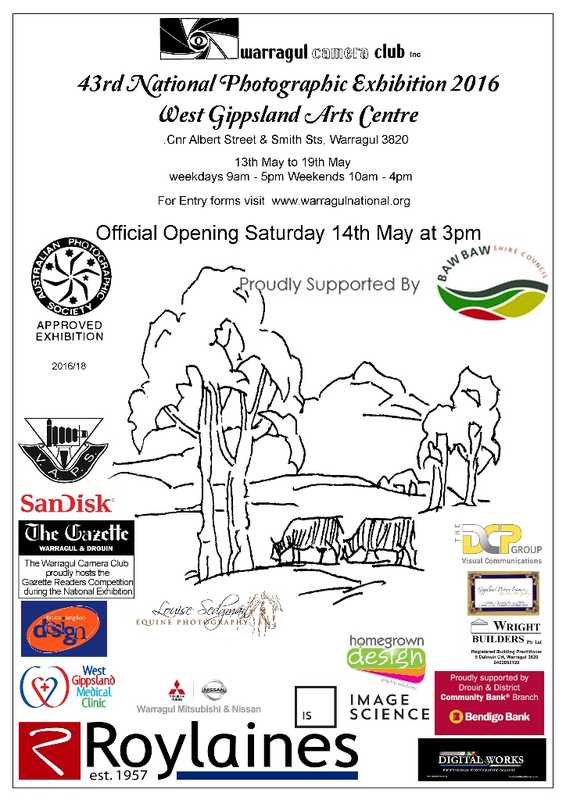 The Horsham Regional Art Gallery is active at the moment. Are you in the area? Dark Matters: Selected Photographs by Janina Green. A touring exhibition from the Centre of Contempory Photography, Melbourne. 6 May - 10 July 2016. Beyond a Likeness: Portraits from their comunity. See how their community acts and reacts to being behind and in front of the camera. 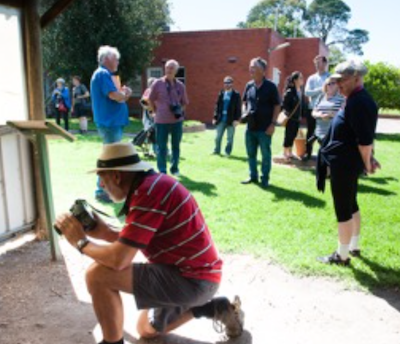 Photographs from the Horsham Regional Art Gallery Collection and their first workshop with Thea Jane Photography. 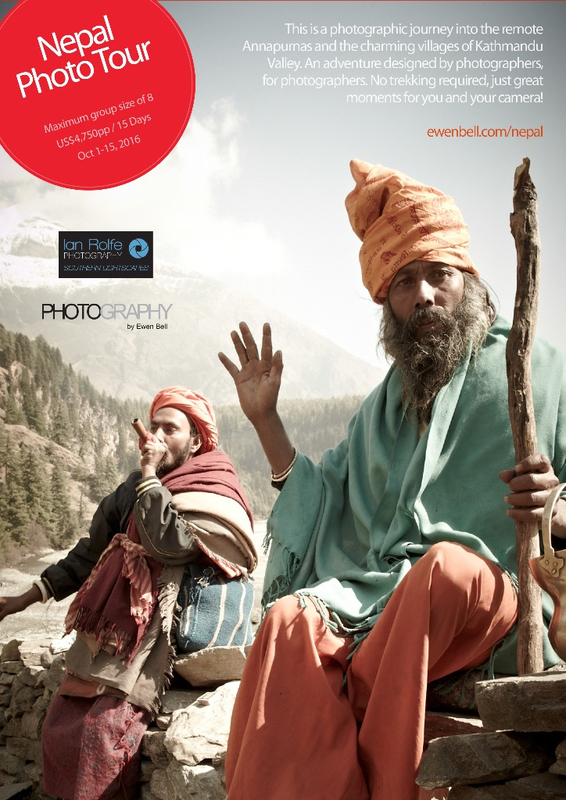 The focus is on environmental portraiture. 6 May - 10 July 2016. 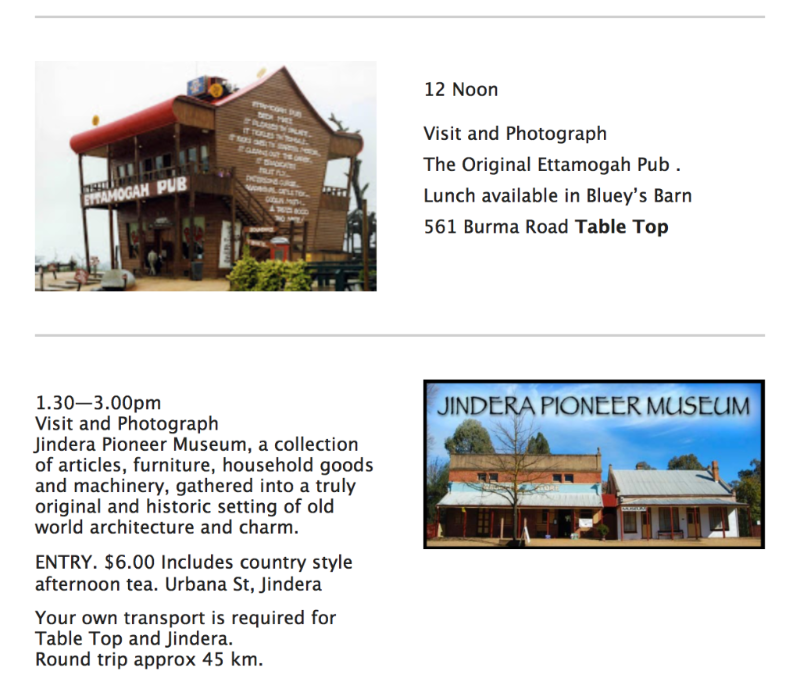 On Sunday 28 February, 11 members and five guests ventured to Ararat to visit the J Ward museum. This facility was used to house the criminally insane. We had a private tour which I found to be very informative and interesting. Its hard to believe that men could be locked in a small room overnight with just a bed and a pot for a toilet. Some of these men spent a large part of their lives in J Ward and others were only there for a short period of time. We were told that at times there were children as young as 13 locked up there as they were said to be uncontrollable. These children were associating with mentally unstable murderers and the like. At the end of the tour we watched two videos highlighting what life was like at J Ward. The tour guide was excellent and let us spend all the time we wanted taking photos. Its great to see people volunteering their time and energy to keep these sort of places running to ensure our past history is preserved. After the tour some of the members went home and the rest of us enjoyed a picnic lunch in the Alexandra gardens and then had a look in the Ararat Art Gallery. The recent, annual day, road trip provided an interesting challenge for members. This time members were given a number of topics to photograph that were dichotomies or opposites. This presented a unique challenge, unlike the scavenger hunt style of the past, and gave members the opportunity to look at the local area in a totally new way. Purple and yellow were uncovered in more places than one expected and there were many interpretations of dead and alive. Open and closed, bright and dull, the list went on tenfold. The lunch-stop at Pfeiffers Winery, Rutherglen, provided an excellent location for more photo opportunities not to mention a tasting or two. A spectacular autumn day topped off a great social outing. We now await the awards from the judging panel. Canon has just launched an online Canon Photography Bootcamp – a series of photography tips and tutorials from members of the Canon Collective. From proper techniques to tips and tricks, these tutorials allow photographers to harness their skills and develop them further. The Bootcamp tutorials include sunrise and sunset photography, black and white frames and light trails, portraits of our loved ones, and even one on making movies with a DSLR. Check out the tutorials via this link. Newsbrief publication deadline 10 June 2016. Shifted to allow Convention material.